Jess is a trained counsellor and therapist. She has been providing person centred support for individuals with eating issues as well as their families for the last 15 years. She has trained in humanistic integrative counselling as well as enhanced cognitive behavioural therapy for eating disorders (CBT-E). 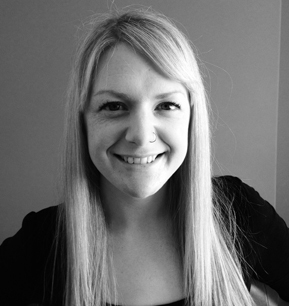 Jess is a member of the British Association of Counsellors and Psychotherapists. Jess also works alongside other health professionals and is able to coordinate some aspects of care. Jess is able to provide therapeutic sessions using and integrating different theories depending on what you feel you’d like to work on. All of this will be discussed at your first session. Jess can provide 1-1 support for those suffering with a variety of eating issues. You do not need to have a diagnosed problem to receive help. Jess can provide support via email, text, skype/facetime or in person. There is a charge for this service but you will only pay what you can afford and this will be discussed at your first appointment. Jess has two supervisors who ensure that she is working safely. One of these supervisors works at the local NHS eating disorder service and the other works as a trauma therapist. Please email Jess on office@jessgriffiths.co.uk or call/text her on 07791 551990.